 ENNEMENOUNO is a luxury brand dedicated to originality, elegance and uniqueness, producing women's collections that are worthy of the best of the Italian sartorial tradition; a true expression of the "Made in Italy" value throughout the world. Founded in 2012 in the northern Italian town of Cremona, ENNEMENOUNO celebrates individuality through pushing limits and looking beyond current boundaries while maintaining a deeply personal sense of elegance in exciting and unpredicatble ways. The range of designs for each season's collections blend vivid prints together with nuanced forms and volumes for the sophisticated thinking woman. ENNEMENOUNO's premium lines are prêt-à-porter clothing collections, handbags and limited edition footwear designs. The label has recently expanded into accessories and unique printed jewelry items design to perfect the ENNEMENOUNO silhouette. Since its founding, ENNEMENOUNO has developed a strong presence in northern Italian markets being distributed through prestigious stores and with its continued dedication to e-commerce has developed a presence worldwide. With each season ENNEMENOUNO challenges its standards with rigour and inventiveness creating new ranges of possibilities which are the essence of ENNEMENOUNO.